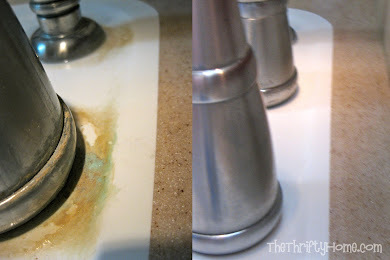 *The Thrifty Home: Stress Less Kitchen Gadget Giveaway!!! Stress Less Kitchen Gadget Giveaway!!! About a month ago, I was given the opportunity to try out the complete line of Stress Less gadgets from Trudeau. I cannot express how thrilled and delighted I was to use these products! My family has a history of arthritis and even though I am only 35, I am starting to feel it, especially after doing a lot of repetitive work with my hands. I have a drawer full of can openers that don't work, so I was super excited to try the stress less can opener since I had to use a combination of 2 or 3 different can openers to open my cans. I had a no sharp edges can opener, but it never cut all the way through the glue in the can and my regular can opener never gripped well and would always slip. By using both can openers on the can and then a lot of muscle I was able to pry and bend the lid back enough to get the contents out of my can. I have been using the stress less can opener for about a month now and every can has opened easily. 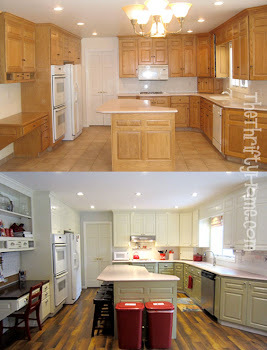 I love the simple sleek design and how easy it is to use. It even cuts the can safely with no sharp edges! It is the best of all can openers combined! 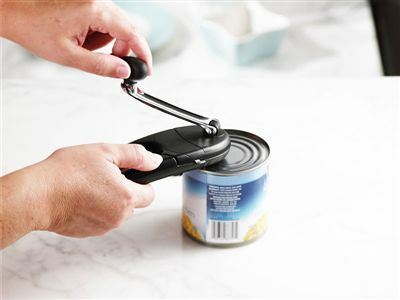 The best thing about this can opener is that it is only $19.99! I had spent that much and more on my non-working ones. 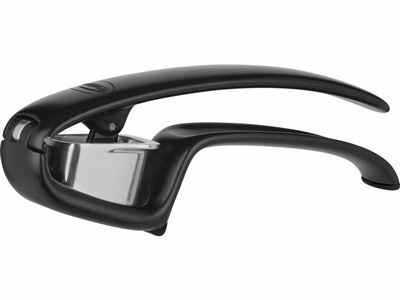 The Stress Less Garlic Press is another favorite. 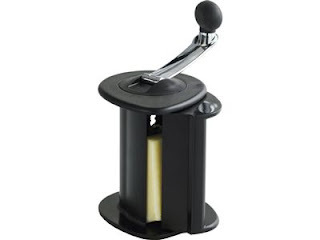 I have gone through several garlic presses and have never been satisfied. This garlic press does a great job of pressing all the garlic easily and is super easy to clean. I was actually in need of a new pizza cutter when I was sent the Stress Less Pizza Cutter. 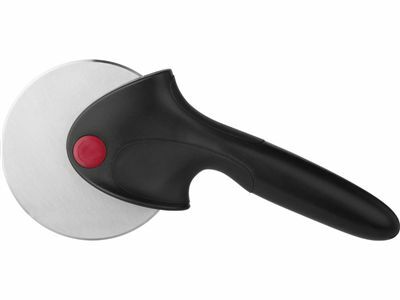 It has a really comfortable ergonomic handle and the cutting wheel removes for easy cleaning. The Stress Less Cheese Grater is wonderful for freshly grated cheeses and chocolates and so easy to use. I already had a really nice pepper mill, but instantly fell in love with the Stress Less Easy Grind Pepper Mill. I like to grind fresh pepper into almost everything I cook and my pepper mill always caused my hand to cramp (I like a lot of pepper). Now I can grind as much fresh pepper as I want without my hand getting tired and cramping up on me! 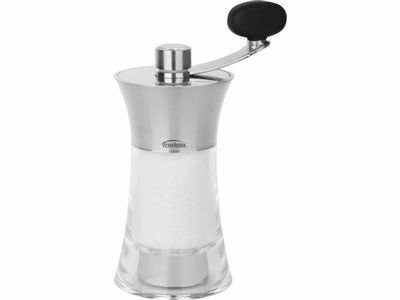 The Stress Less Easy Grind Salt Mill is equally easy to use and once you start using freshly ground salt and pepper, you can't go back. The retail price of all these products combined is $143, but one lucky winner is going to receive them all for FREE! If you don't win and can only afford to buy 1 or 2 products, I highly recommend the can opener and pepper mill. Those are my 2 favorites and most used. I also really love the garlic press. I will never have to buy another can opener or garlic press again since all of these products have a Lifetime Guarantee! Like Trudeau on Facebook and come back and leave a comment about which product you most want to try. If you want additional entries you can also pin on Pinterest, post on Facebook, Tweet or Blog about this contest using a link back to this post. Just leave an additional comment for each you do. The lucky winner will have 48 hours to respond to my email before I choose another winner. I was not paid to write this product review, but was given the products for free to try. I was not required to write a positive review and the opinions expressed are my own. I would love to try the pepper mill! I too love alot of pepper and my hand cramps with my current mill. Would love to try this one! I liked them on fb. 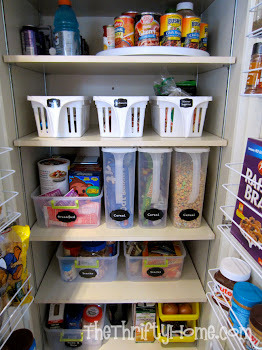 I think I would like the oil sprayer thing or the herb saver besides the canopener. 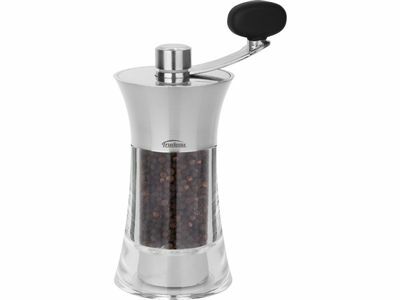 We've been in need of a new pepper grinder so I would love to try that out! Thanks for the chance to win! I think I would like the pepper mill a lot. I love fresh, cracked pepper! I "liked" them on FB and would most like to try the cheese grater. I liked them on facebook (and saved the page so I could go through it more in depth later lol) and I would l o v e to try the pepper mill. We've used fresh ground pepper for years and my dad has been having problems with his arthritis more and more when he cooks. This seems like the perfect solution!